Create a duplicate for the Canadian Market! Double the potential of your website by having Pure-Ecommerce create a duplicate of your site for the Canadian market. We can easily create a .ca site to match your .com website, just purchase this service from the link below or contact us with any questions. Exact copy of your current website to a new domain (e.g. 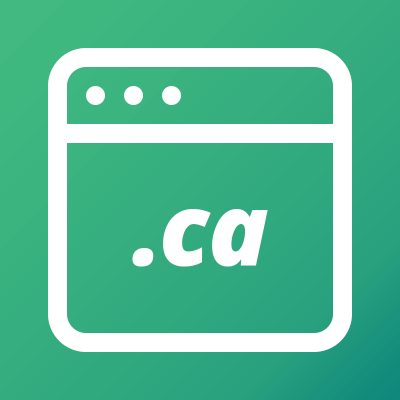 yoursite.ca), or a subdomain (e.g. yoursite.com/canada). Editing the database and system files to reflect the CA domain name throughout your configuration and website. Adding the US and CA flags to the top of each site, allowing for quick navigation. * Package does not include domain registration or translation services. You may need to increase your hosting resources to accommodate.